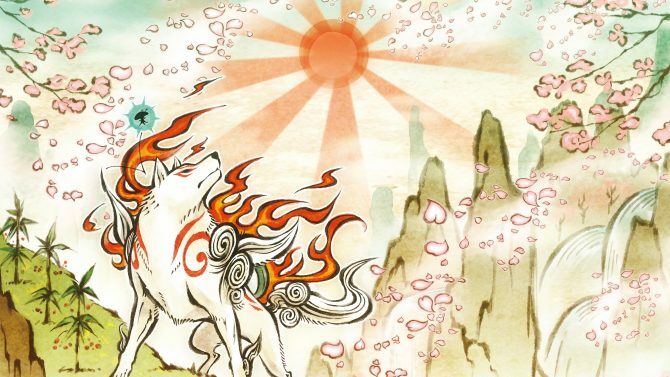 Okami still remains an experience unlike any other twelve years after release, and the game's release on Nintendo Switch highlights its strengths even more. 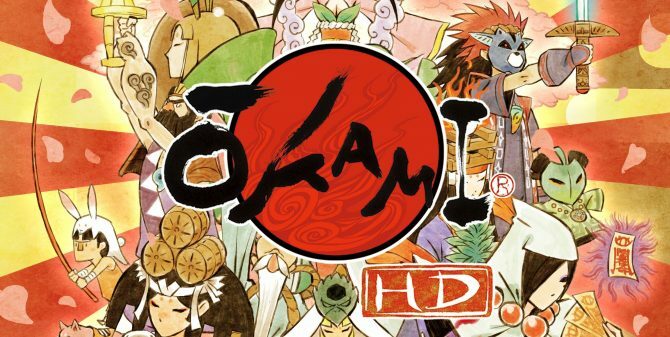 During today's Nintendo Direct, the company announced that the 2006 PlayStation 2 classic by Clover Studio, Okami would be coming to the Switch this year. 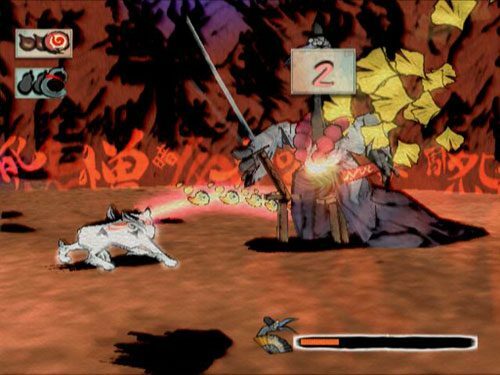 Okami HD's re-release on PC, PS4, and Xbox One takes players on an adventure with the Shinto Sun goddess to destroy the darkness plaguing the land. 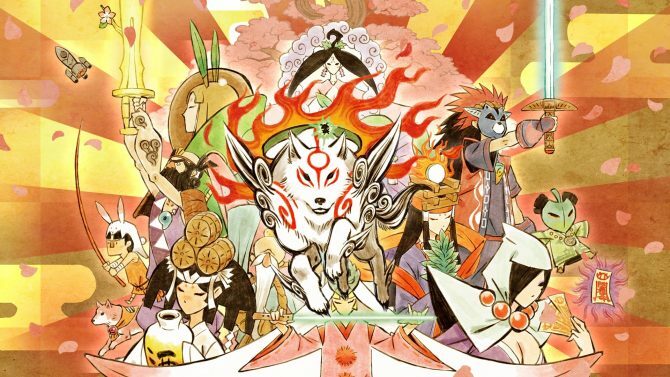 One of the best games of 2006, Okami is getting another shot on the open market at the end of this year. 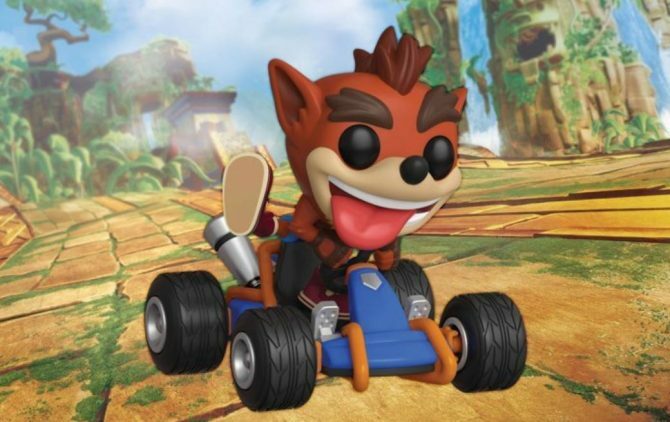 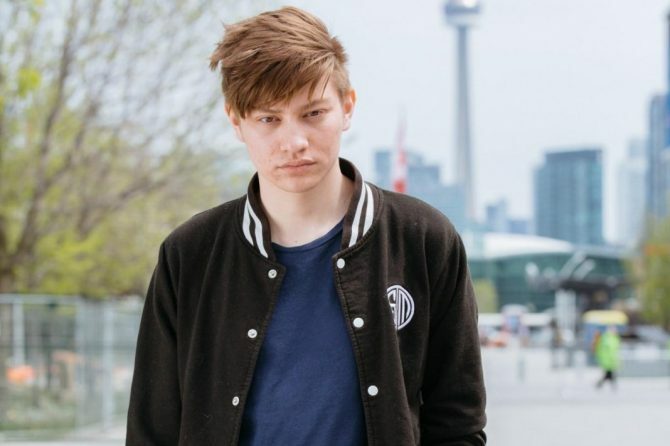 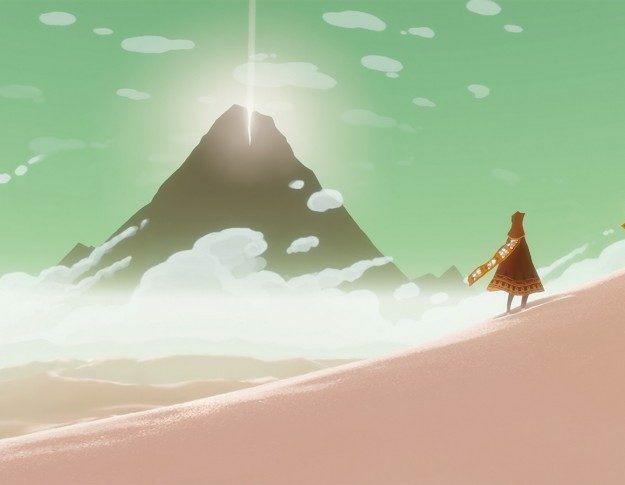 Hopefully, the fourth go-around will reignite the series. 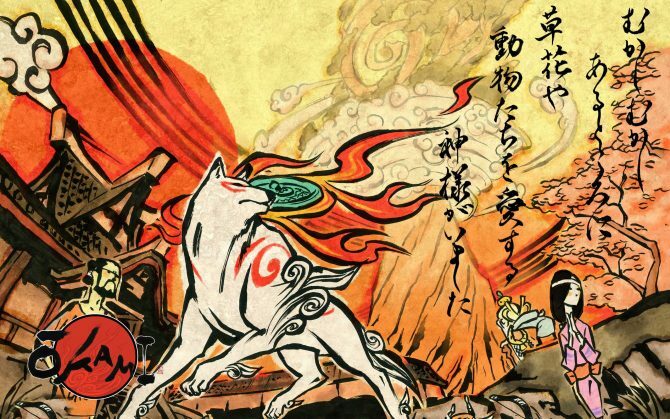 The old and beloved PS2 classic Okami is back in an HD remaster for PS4, Xbox One and PC releasing in Japan in December, according to a Famitsu leak. 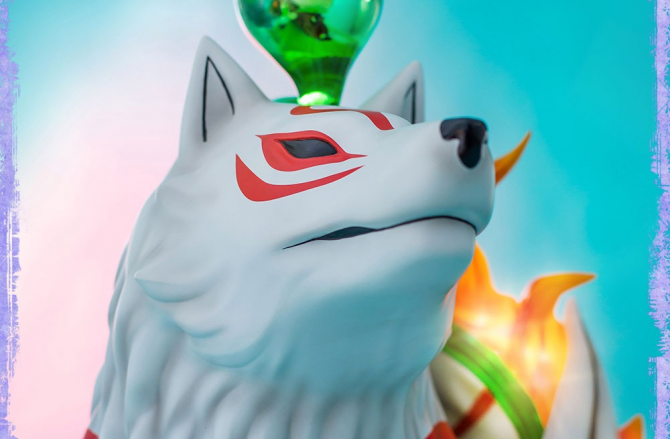 First 4 Figures has announced the production of a life-size bust of Amaterasu from the game Okami. 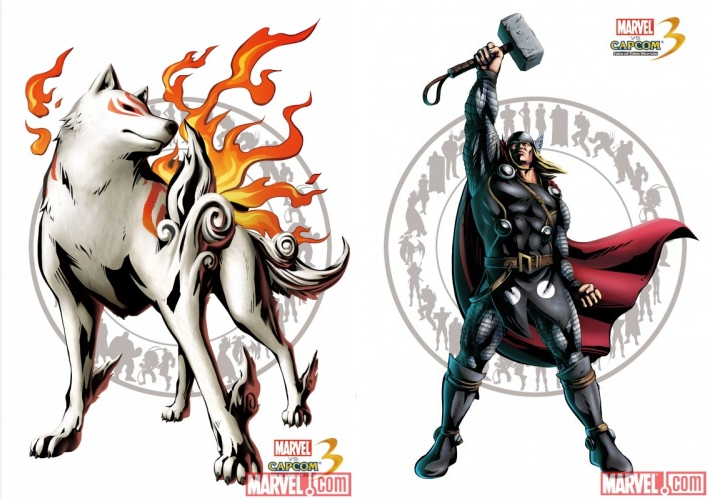 Check out both the exclusive and regular versions. 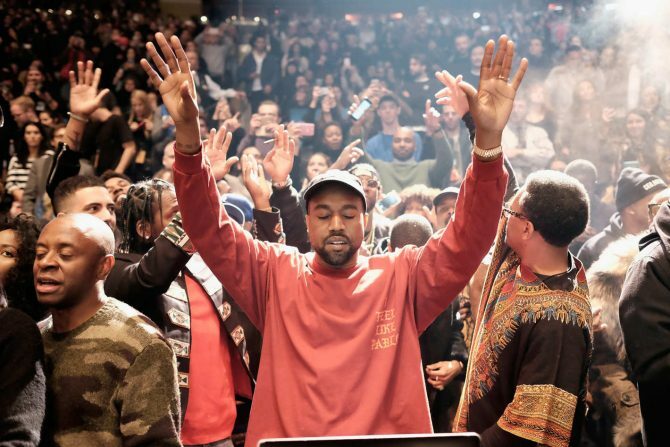 Earlier this week, Pete Rock posted two videos on his Instagram, but people have since slowed the videos down and found what appears to be an early tracklisting for Kanye West's upcoming project Turbo Grafx 16. 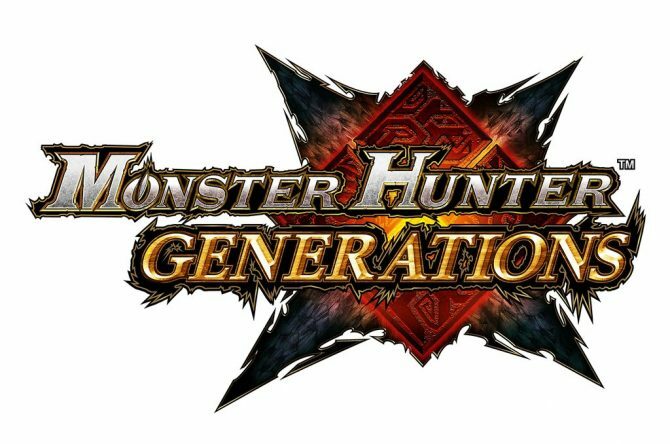 Capcom released the first free monthly DLC pack for Monster Hunter Generations today. 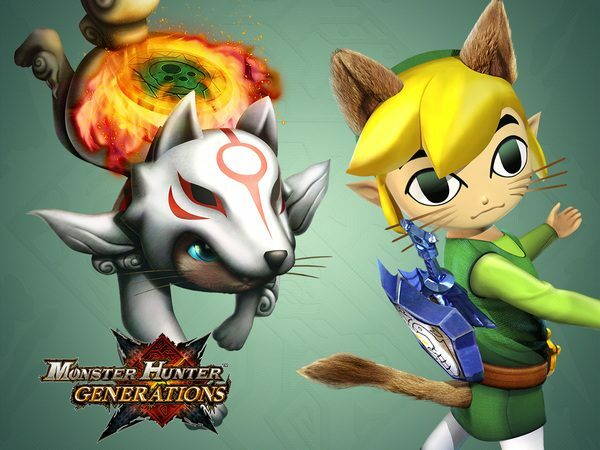 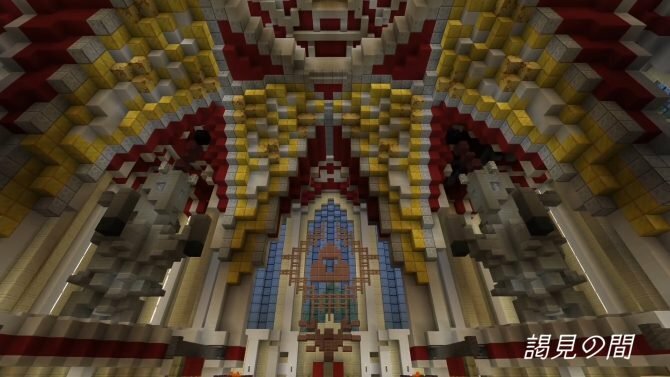 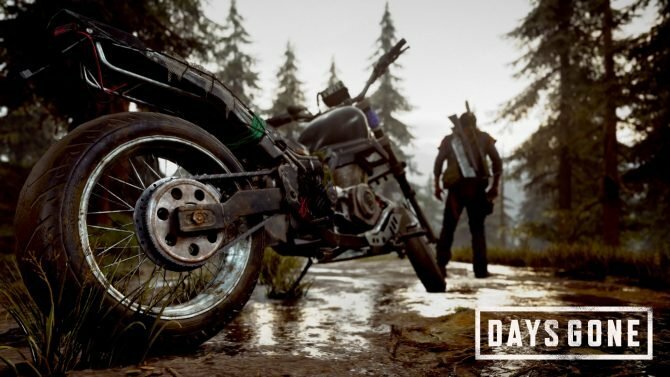 These packs will include extra new quests and content for the game, and will release on the first Friday of each month. 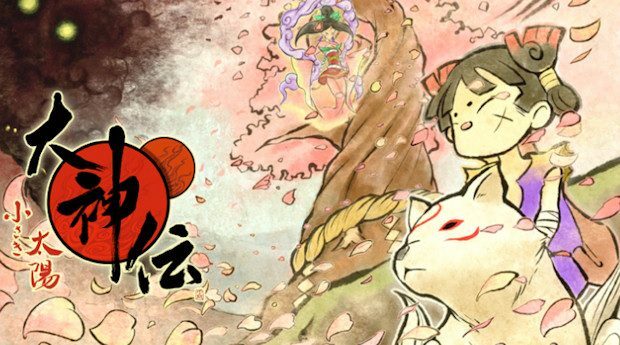 Fans of Capcom's Okami have an additional incentive to pickup the upcoming Nintendo 3DS title Monster Hunter Generations. 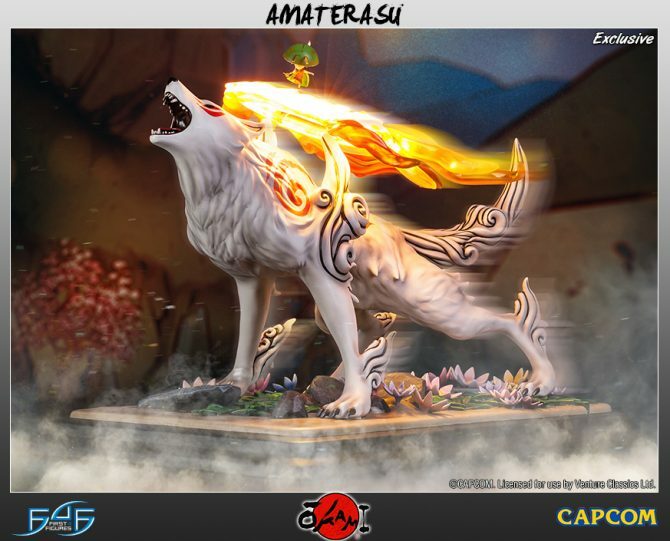 First 4 Figures is releasing the first statue in their latest series of figurines from Capcom title Okami, the goddess Amaterasu herself. 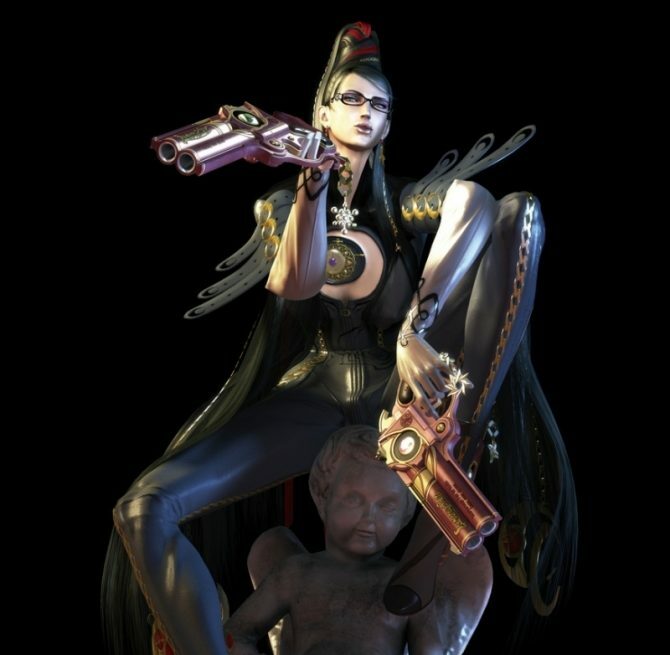 Yesterday PlatinumGames' Hideki Kamiya posted two polls on Twitter, asking fans which sequel and spin-off of his games they'd like to see. 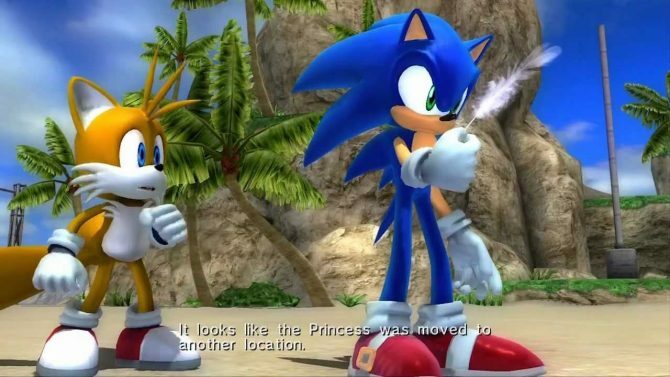 Now the results are in. 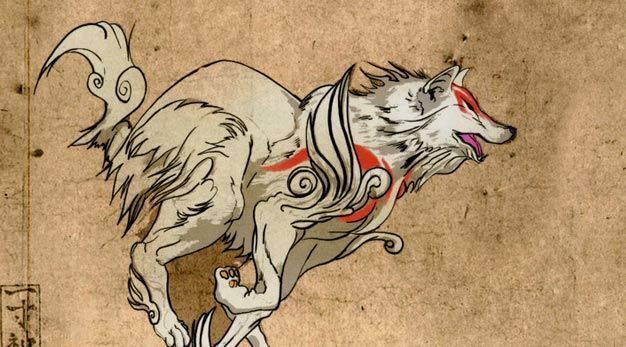 Art dealer site Cook & Becker deals in gorgeous art prints from a more unique source than usual: contemporary video game artwork. 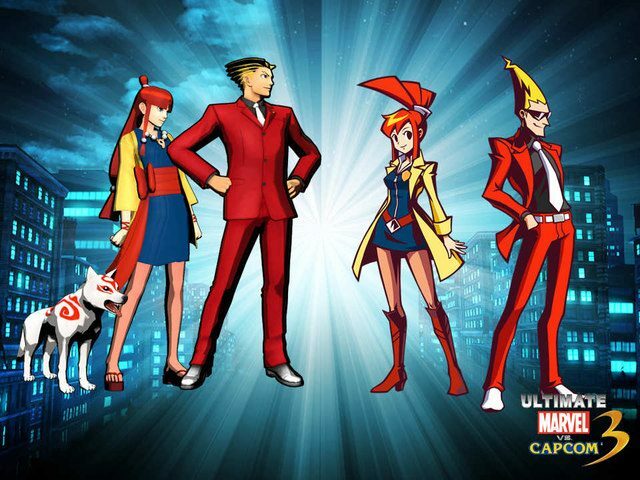 With the confirmation of the two even appearing in Ultimate Marvel vs Capcom 3 still fresh in everybody's minds, GameSpot has decided to turn their weekly focus on in-game costumes to Nova and Phoenix Wright this week.